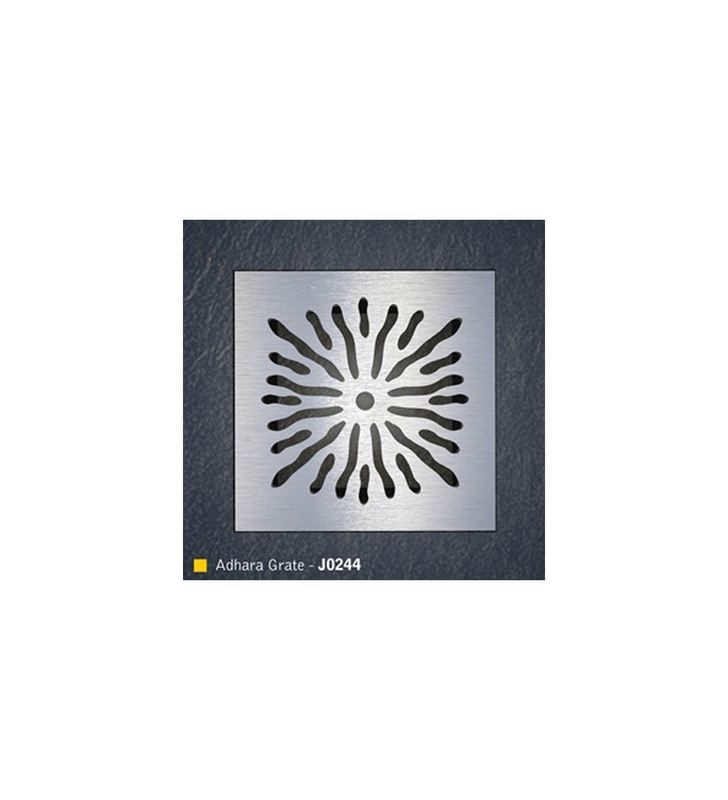 The DeltaGrate range is available as an upgrade to the standard delta grate. Elegantly styled, this brushed stainless steel grate adds a touch of class to the wetroom. 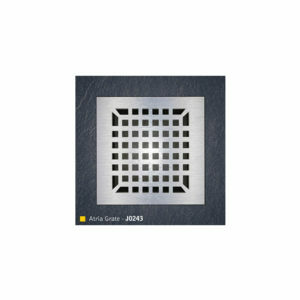 SKU: J0244-1. Category: Delta Grate Range.